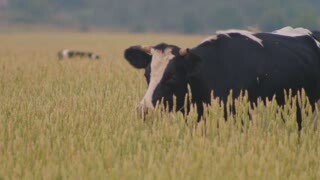 Search Results for "cow eating grass"
Cow eating dry grass on the field. 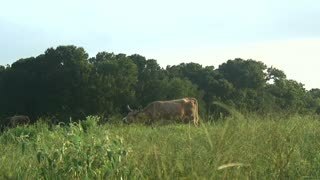 [ungraded] Cow eating grass. Cow, surrounded by flies, eating grass on a green meadow. Summer heat in the village. Source: Lumix DMC, ungraded H.264 from camera without re-encoding. UNITED STATES 1940s : Cow eating grass/ Cow standing in river. 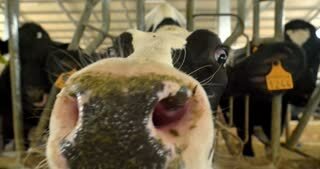 Cows standing in a row looking at camera. 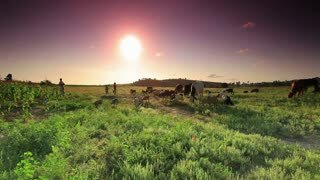 group of Cows Eating Grass in sunny day, Close up cows grazing full hd and 4k. Cow grazed on the meadow. nature background. Cattle concept. 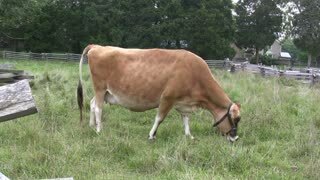 A wide steady shot of a brown cow eating grass. 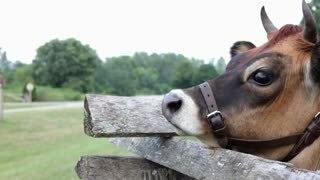 The cow is caged with wooden fences. 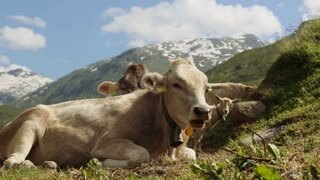 Cow Eating Grass in sunny day, Close up cows grazing full hd and 4k. Cow grazed on the meadow. nature background. Cattle concept. 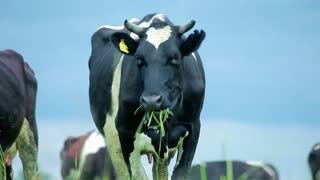 Black and white Cow Eating Grass in sunny day, Close up cows grazing full hd and 4k. Cow grazed on the meadow. nature background. Cattle concept. 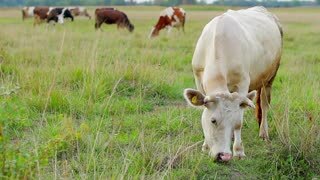 Brown Cow Eating Grass in sunny day, Close up cows grazing full hd and 4k. Cow grazed on the meadow. nature background. Cattle concept. 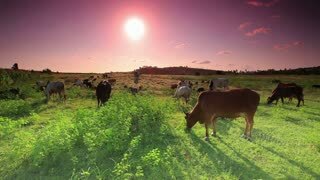 Cattle: Cows eating grass on the pasture of a farm on a rural scene. Milky cows, dry pasture. Cows with horn and another without. 1950s: Cow stands and walks in the field. Cows eat grass, village and mountains in background. 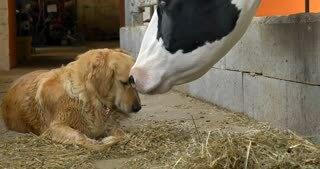 Cows run in the fields. Birds land. 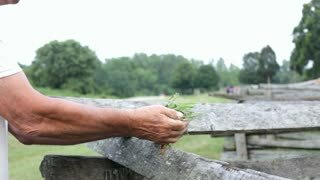 Livestock scene: Cow eating grass from the pasture of a farm. Cow with horn, beautiful animal. 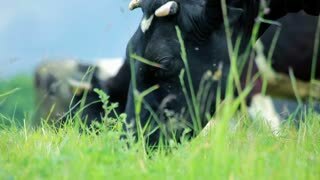 A steady shot of cows eating grass on the field. A river is behind the cows. Cows 002Brown cows eating grass in field and looking at the camera in a sunny sunset. Brown and black livestock. Cows 001Brown cows eating grass in field and looking at the camera in a sunny sunset. 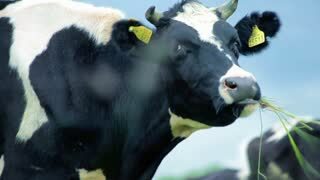 Brown and black livestock. Cows grazing on pasture. Brown cows eating grass in farm. United States, 1940s: Tree growing on the edge of a field. Herd of cows grazing in a field. Cow eating grass.